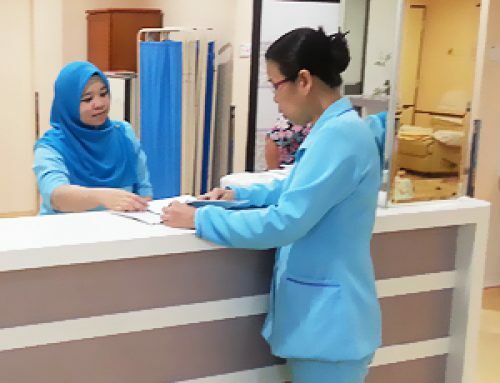 Diagnostic Suite | Lee Eye Centre Sdn. Bhd. 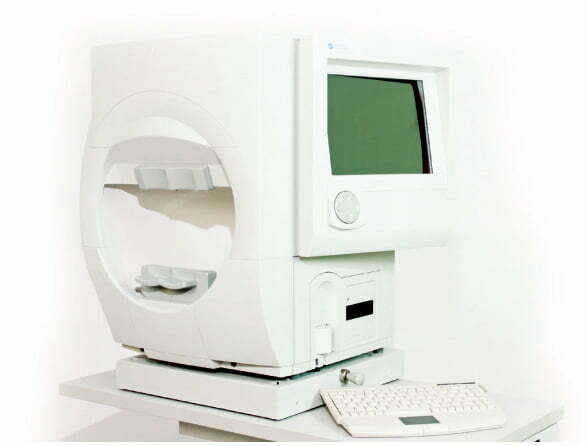 Our Imaging Suite consists of a fully integrated fundus imaging system as well as optical coherence tomography (OCT). 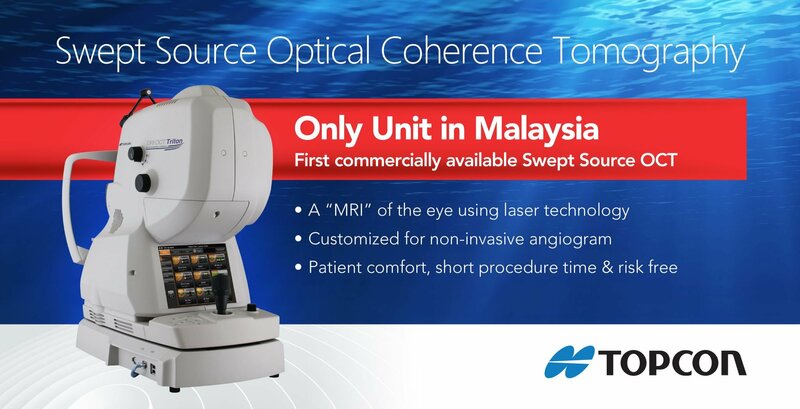 The Topcon Fundus Camera is able to capture high quality digital images of the retina and is also used to perform Fluorescein and Indocyanine Green Angiography. 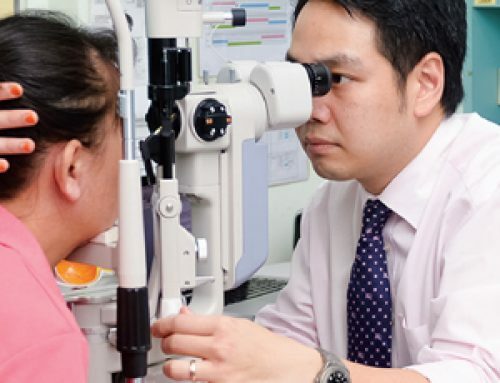 These imaging capabilities are vital in the diagnosis and subsequent management of retinal diseases such as age related macular degeneration, diabetic retinopathy and central serous chorioretinopathy, just to name a few. 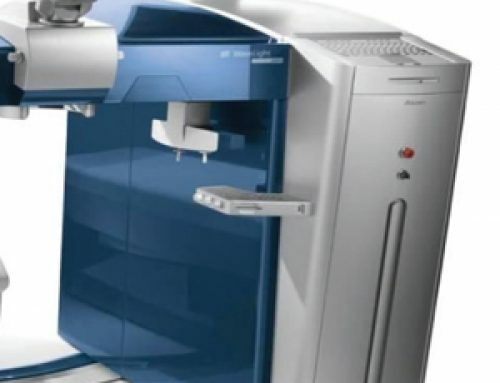 The DRI OCT Triton provides Ultra-high Resolution Scanning, 3-D Images, Multi Modal Imaging Platform and Extreme fast scanning speed. The Laser Suite consists of our Argon Laser and Yag Laser machines. 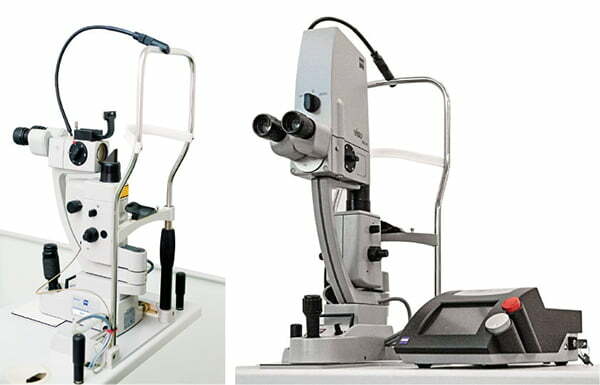 These lasers are used in the treatment of diabetic retinopathy, narrow angle glaucoma and post cataract surgery capsular opacification. 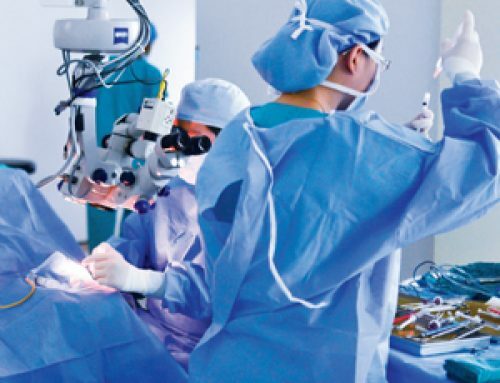 There is also a Photodynamic Therapy Laser available which is a special “cold” laser used specifically for the treatment of macular diseases such as age related macular degeneration, polypoidal choroidal vasculopathy, central serous chorioretinopathy and choroidal haemangiomas. 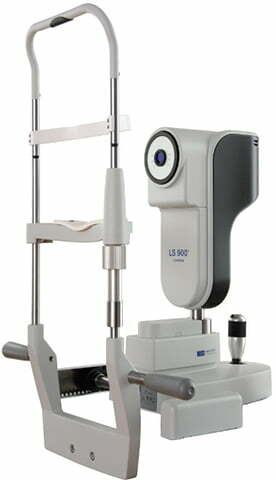 The Lenstar is the latest optical biometer and LEC procured the first unit in the country. 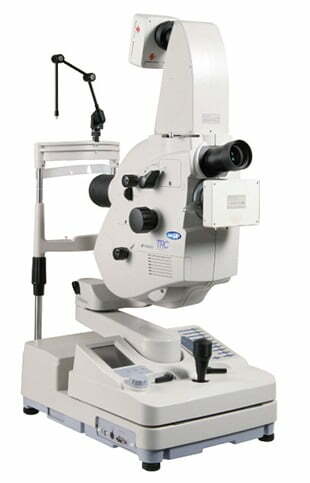 It is a high precision instrument which uses a laser beam to measure the different parts of the eye. These measurements are then combined with complex mathematical formulae to calculate the required lens power for the individual patient. Visual field analysis is crucial in the diagnosis and management of glaucoma and with the addition of the algorithm available in the OCT, this offers a significant advantage in early detection of glaucoma and monitoring of disease progression.